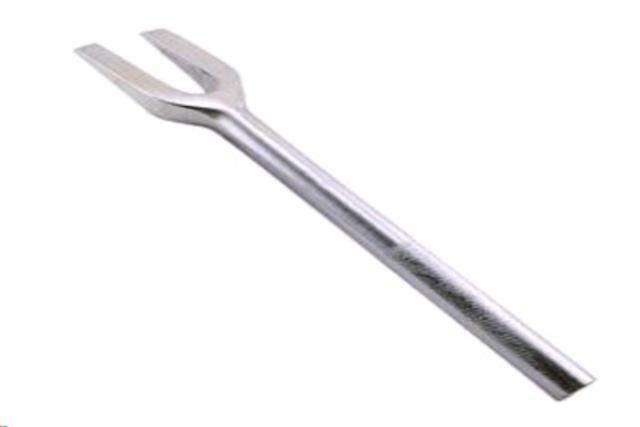 Fork tapers up to 3/4"
Removes ball joints, does not press them together. Chrysler products use some that require a special socket to take apart. You will need a hammer.